FULL SERVICE CATERING COMPANY! Your Place or Ours! Sarkis Caterers services are second to none. Contact us, We'll send you a menu that fits your event. In the Sarkis commercial kitchen we use only the freshest and finest quality ingredients. The food that you select for your event is always cooked to order from our restaurant. Unique, Memorable Meals Depend on Good Taste -- and a Keen Ear. We listen. Quite simply, we begin your meal planning by listening, first and foremost, to you. Everything we plan, cook and serve is to your order. 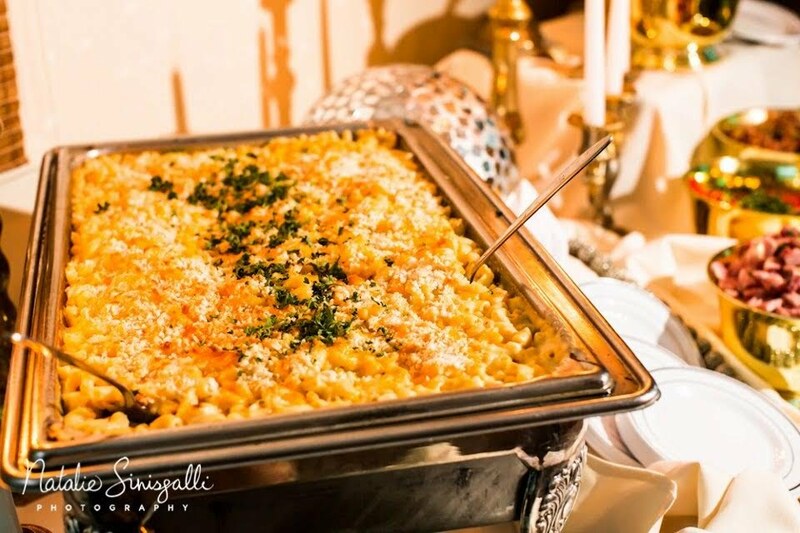 You can depend on Sarkis Caterers to offer unique and exciting culinary options, complete with the highest levels of knowledge, efficiency, professionalism, all topped with a warm regard for your needs. Whether it’s a wedding, anniversary, corporate catering, holiday, religious or church event, graduation or sports banquet, call us. You’ll appreciate the difference our devotion to detail makes in your event. Freshness, seasonality, quality and attention to your individual tastes and needs have distinguished Sarkis Caterers for over a quarter century. Doesn't your next event deserve a little "WOW"? We Take Your Event & Your Pleasure Seriously! Put our imagination, our organization and our dedication to your good time to work on your next celebration or event. Whatever your setting, time or place, we keep your needs and desires front and desires front and center. Sarkis Caterers is proud to announce that we are now the exclusive caterers for The Rochester Wedding Barn & Event Venue!! Call us today at 585-228-5000 for a tour. At Sarkis Caterers we offer a full range of catering services. Your first and last call for all your food and event catering needs!